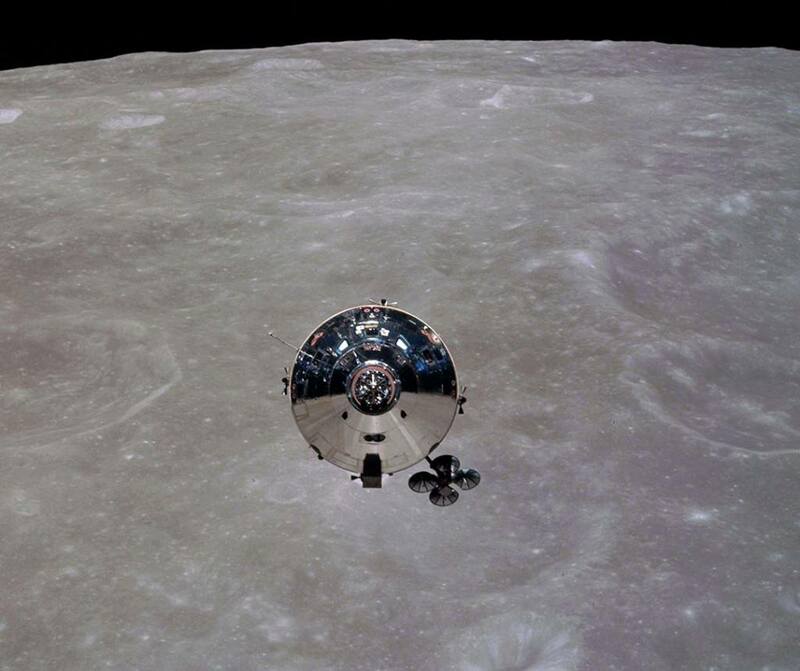 Why would the radios only interfere with each other on the back side of the moon? I imagine that ANYTHING out of the ordinary when you are on the far side of the moon would be worth noting. This release begs the question, what other recordings are out there? Moon hoax conspiracy theorists in 3.. 2..
Wow. Only a true genius would have thought to go to the far side of the Moon in order to fake a landing on the near side.